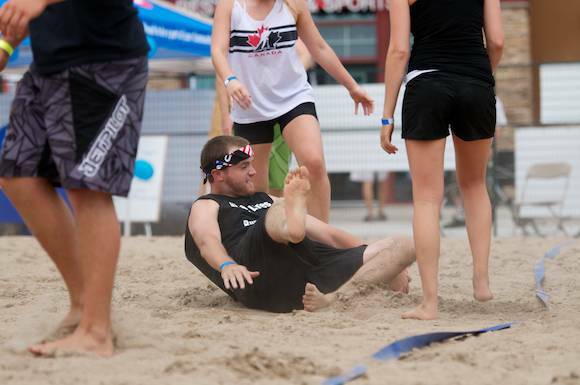 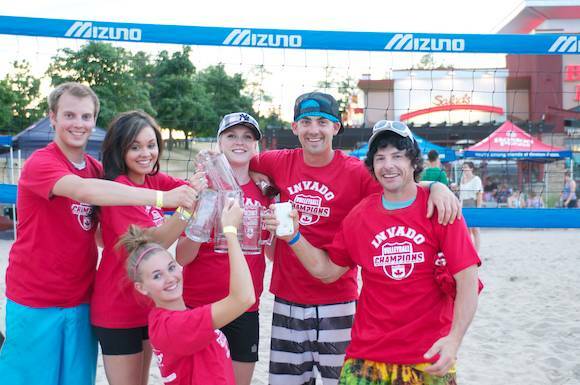 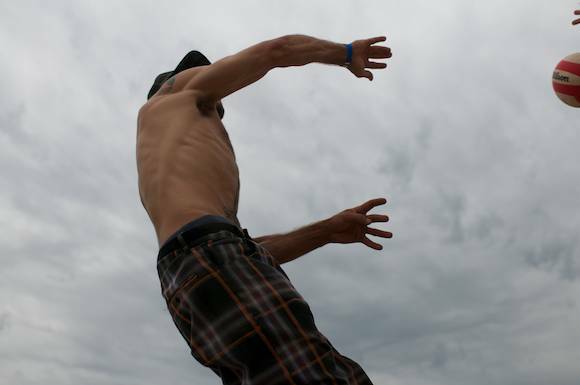 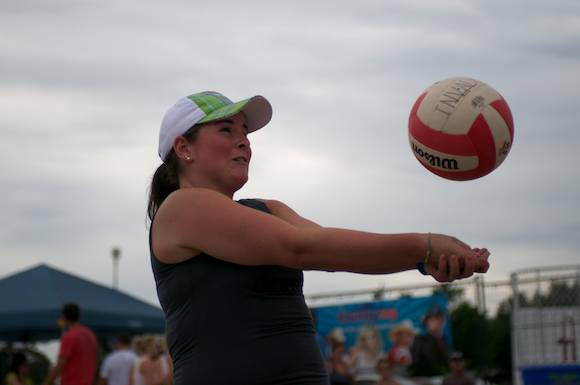 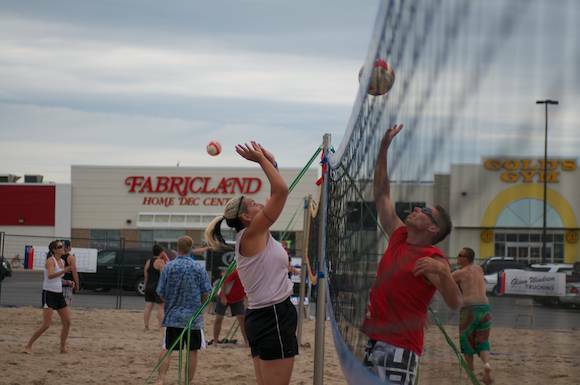 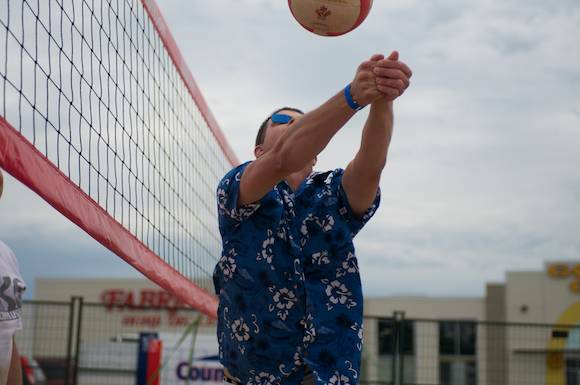 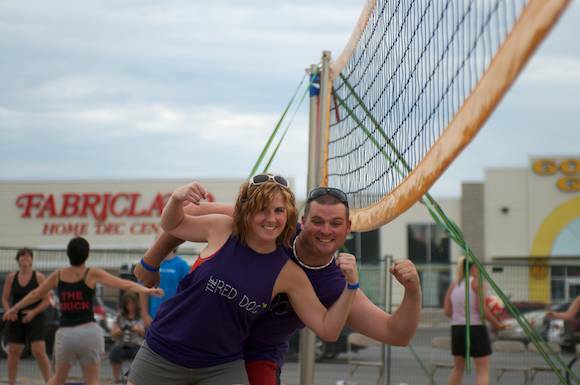 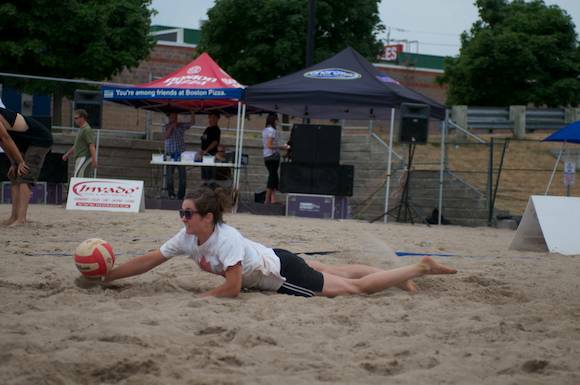 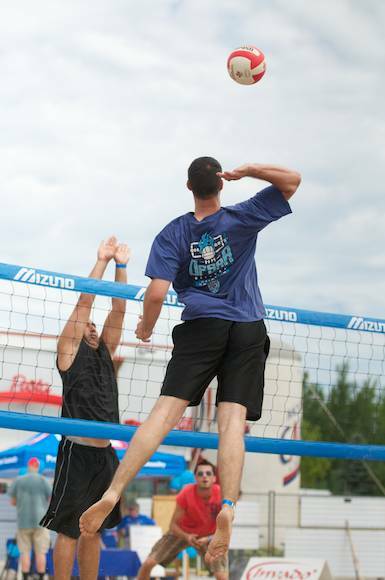 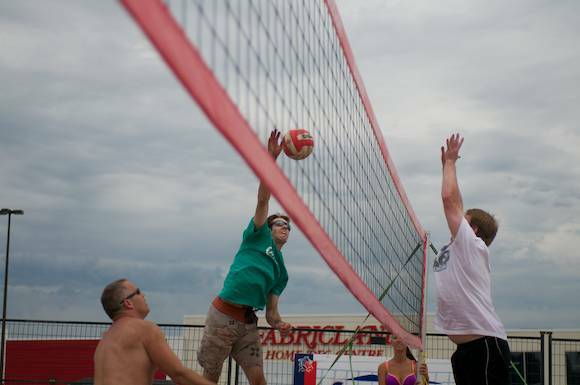 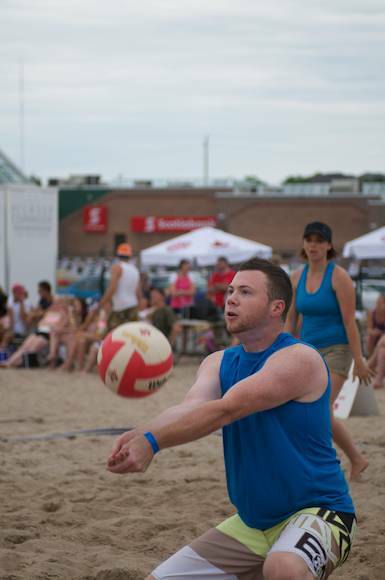 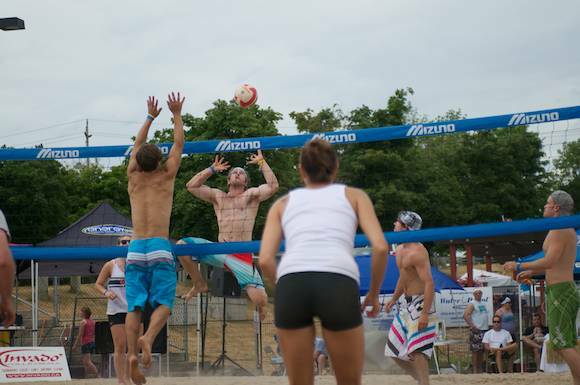 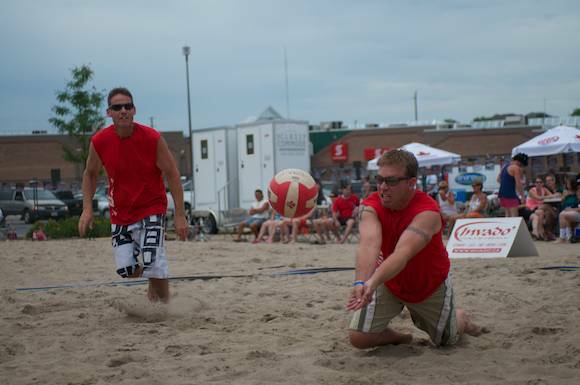 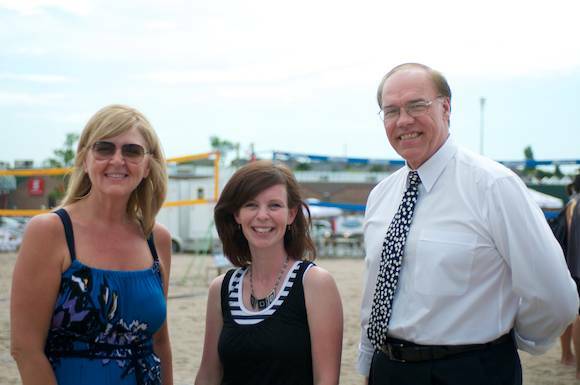 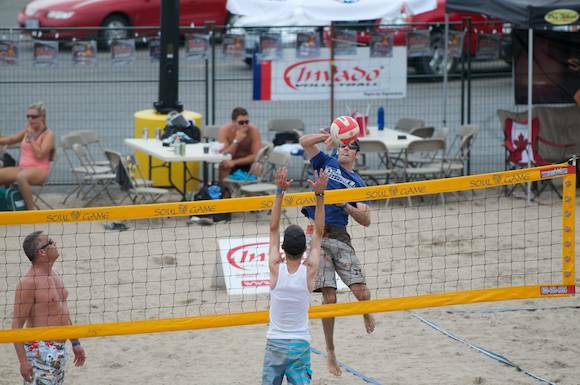 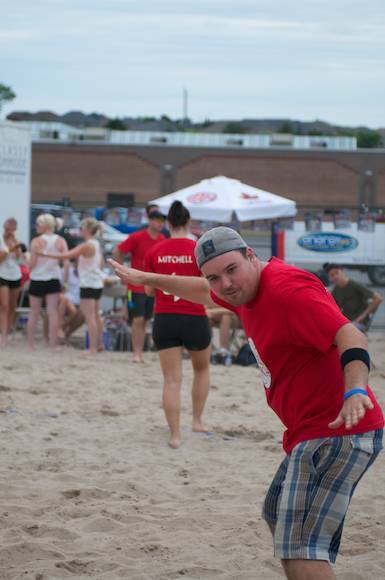 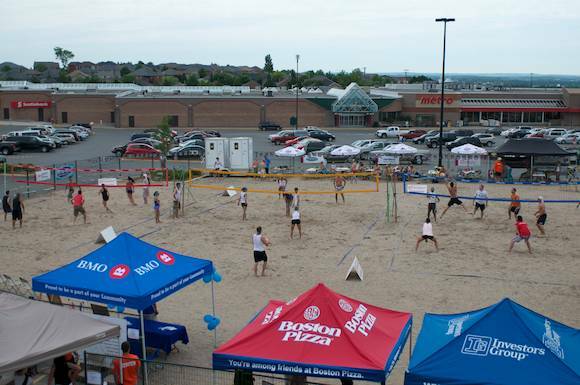 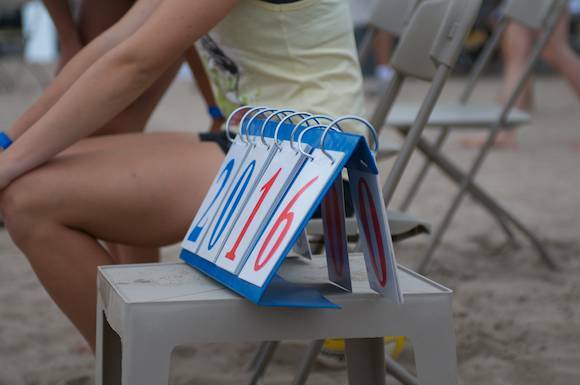 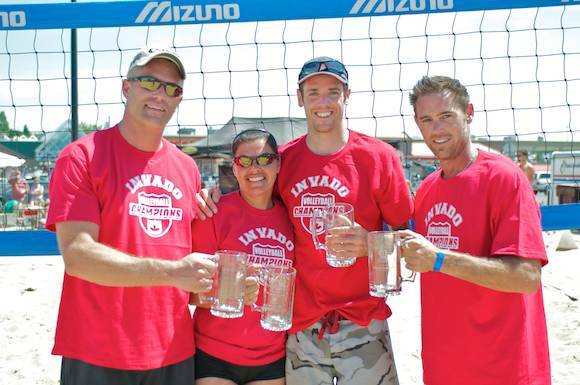 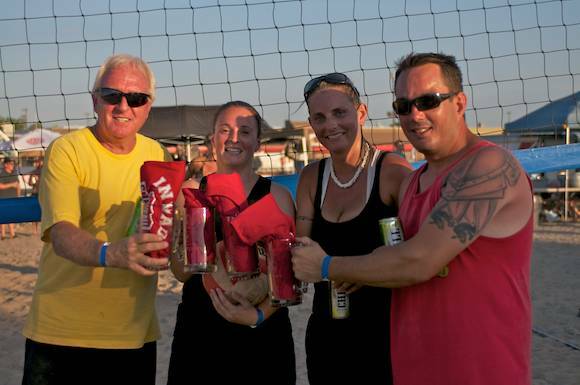 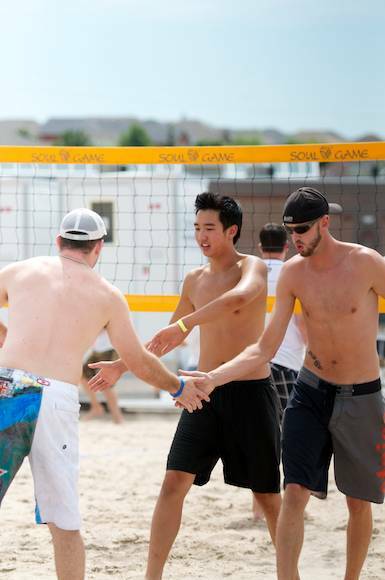 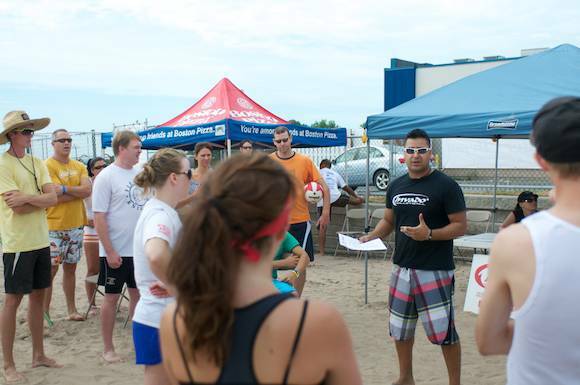 The Smashed 2011 Beach Volleyball Tournament is being held this weekend at Boston Pizza's Chemong location. 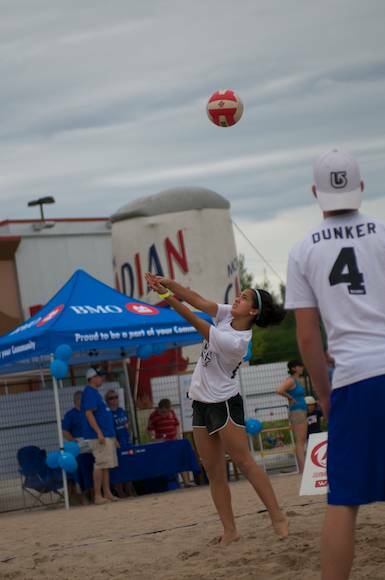 Money raised goes to Easter Seals, so drop on by and donate through any of the sponsors' booths that are there. 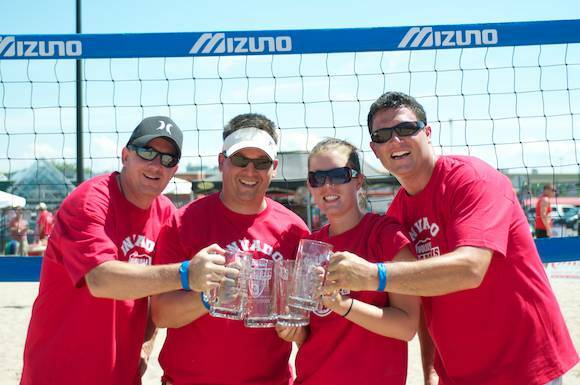 Serves up, the tournament begins!